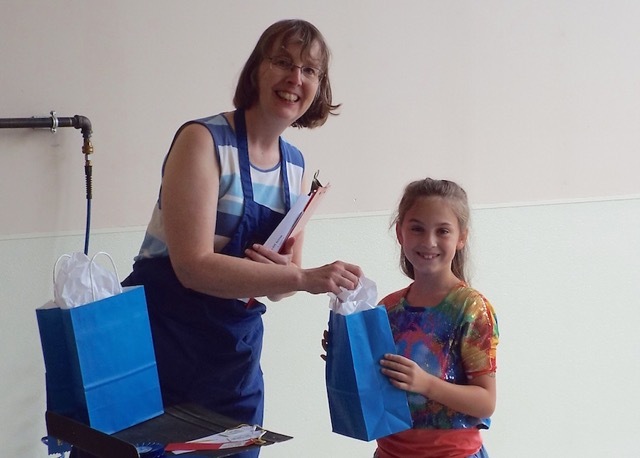 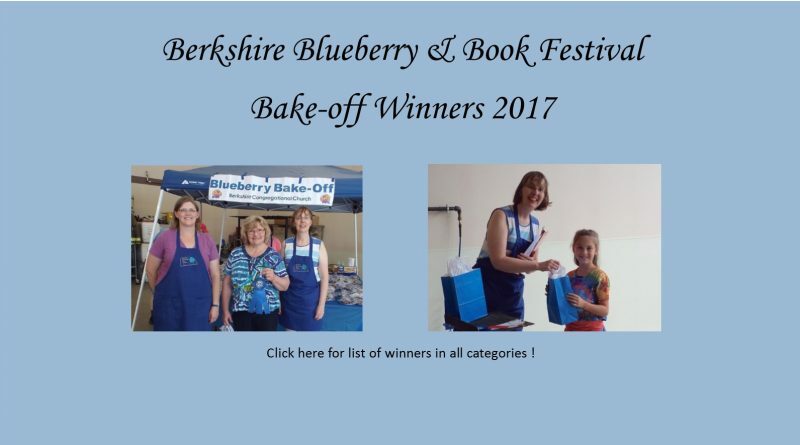 Congratulations to everyone who entered the Blueberry Bake-Off at the Berkshire Blueberry and Book Festival, July 22, 2017. 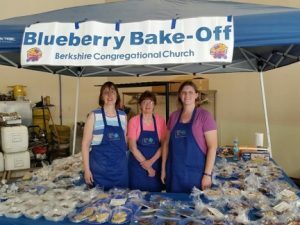 As a result of your efforts, we raised $216 for the Helping Hands Food Pantry in Berkshire! Thank you to our judge, Ann Supa, from Cornell Cooperative Extension in Broome County for evaluating all the entries. 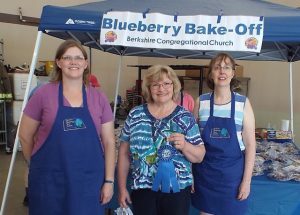 Between the two categories of Muffins/Coffee Cakes and Desserts there were 15 entries!